There was a tremendous, almost palpable excitement around Portrait Mode when it came to iPhone 7 Plus at the end of last year. If you’re an iPhone 7 Plus owner, you’ve probably used Portrait Mode on several occasions and shared it with awestruck friends who couldn’t believe you took that on a smartphone. But to take it to the next level, it helps to understand how a professional photographer would use this feature. Apple deliberately pushed iPhone 7 Plus units with Portrait Mode into the hands of several professional photographers, and they ended up with some amazing examples of professional-looking portrait shots. But how do you take the capabilities of Portrait Mode beyond just what’s available on the phone itself. Short History Lesson: Portrait photography became significantly more popular around the middle of the 19th century, when Daguerreotype was introduced to the world. Though the process was elaborate and it was quickly replaced by more advanced technologies, it is often considered a hallmark event in the history of portraiture. One of the key elements of professional portraiture is the play of light on the subject. Others include background, distance from the subject, exposure and so on. 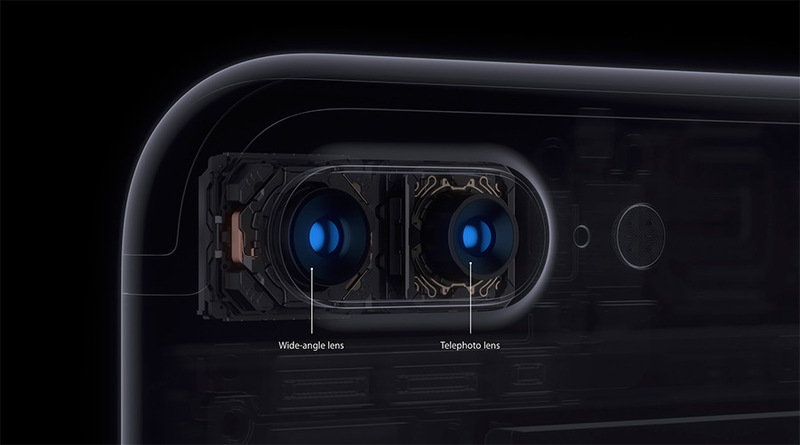 Using these elements, here’s what some of the most well-known professional photographers say can give you the best possible shots on Portrait Mode on your iPhone 7 Plus. Of course, each of these pros have their own styles, and that’s one of the secrets to great photography. Don’t try to imitate the pros unless you have the training and knowledge to mimic another person’s style. Try to formulate your own, or just let it flow naturally. That’s possibly one of the best things about Portrait Mode on iPhone 7 Plus. It allows you to achieve results that are very close to what a professional photographer typically strives for years to attain. You might not make money with your photos, but you can certainly have your photos stand out on social media, at least within your circle of family and friends. For more pro tips, you can review this Time article from last year. And see how this professional photographer for ESPN was one of the first people to test out iPhone 7 Plus at a live event – two whole weeks before it was released to the public.